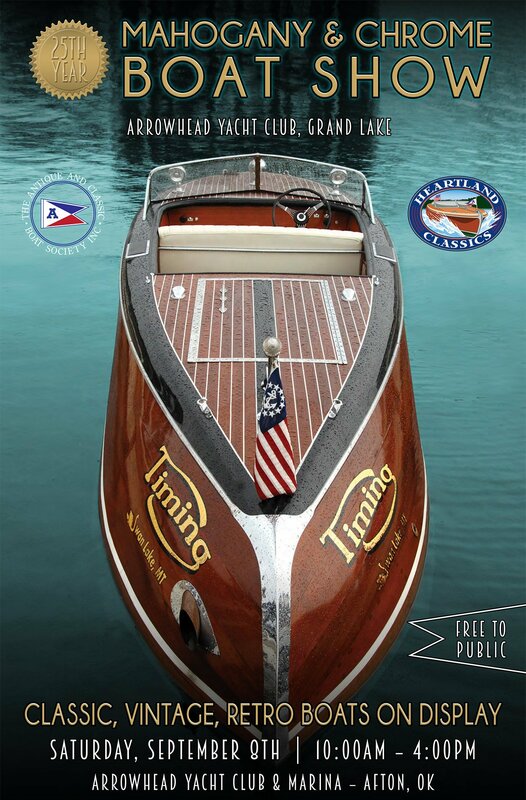 Howard Classic Boats has a team of professional craftsman second to none. This team of skilled, and in-depth craftsman are led by Brent Howard. Team members include: Steve Howard, Todd Edwards, Brad Anderson, Dave Lundy, and Lee Howard Williams. All of whom have been working for Howard Classic Boats for numerous years. When I was looking for a restoration shop to repair my 1965 Century Coronado, the first thing I was looking for was a shop that had expertise regarding wood boats, and skilled employee’s, and that is exactly what I found at Howards Classic Boats. Mr. Howard also has a state of the art facilities with all of the following: Down draft paint booth, wood working shop, boat gantries, and epoxy heated floors. The shop is spotless and very well ran. Thank you, Brent, and your team for all the great craftsmanship, attention to detail, and for being so very professional, your team is also second to none. Brent thanks and look forward to working with you again. During August 2016 I received the plans and directions from Glen L Marine for a 19’ barrelback runabout. Since I planned for a V-8 engine, an extension of one foot was done to the boat length. In the Spring of 2017 I made contact with three wood boat restoration companies to do the engine and controls. Howard Classic Boats was a very easy choice due to their past experience and willingness to help a beginner wood boat builder. The first part of November I delivered the cold molded hull to Brent to start the planning process. Presently the shaft hole, strut, and rudder are installed. The drivetrain, steering, instruments, bilge pump, blower, radio, speakers and GPS are on site. The 5.7 MPI 330 HP engine will arrive soon. Thanks to Brent and Brads planning and work the boat will be done right the first time. Brent’s easygoing manner and helpfulness makes this building process a real pleasure. Brent, Dave, Steve, and the team have been a joy to work with. Their professionalism, communication and quality of work is second to none. The shop is well organized clean and state-of-the-art, certainly the best that you would find outside of Port Townsend or New England. We feel like that during our restoration process we have received an incredible value for the money, although not cheap, it has been well worth it. They have made the process stress-free and enjoyable. We have been welcome into their shop at any time to review work for ourselves. If you have a complex restoration project or simply need maintenance on your classic wooden boat, we highly recommend Howard Classic Boats. Brent, I just wanted to let you know how much I appreciate your professionalism in the rebuild of the engine concerning my 1950 Chris Craft. I certainly feel quite comfortable with your diagnosis of the problem and you and your super fine staff on making the necessary repairs. As you know, I have a number of these classic inboards, and I would not hesitate having you work on any of them. Through my attendance in many classic boat shows, I can assure you that boats you have worked on score right up at the top if not the top. Your attention to detail is the absolute best that I have seen. Again thanks for your help, and I will look forward to dealing with your super fine shop in the future! Vice President, Associate General Counsel and Secretary, ONEOK, Inc. I have had the pleasure of working with Brent and his crew in the total restoration of my Chris Craft 22′ Custom Sedan. The work was first rate and the boat has won awards following completion of the project. I am now working with Brent on a much larger project – total restoration, including new hull, of a 1960 31′ Chris Craft Roamer. Brent and the crew have a great deal of experience with these steel hull boats and I am looking forward to another outstanding result. Highly recommended. In 2000 or 2001, Brent encouraged me to buy a 1960 45′ Chris Craft Constellation from Tom Benton that was originally purchased by Phillips 66 from Grand Craft Marina. It has turned out to be the most expensive and rewarding project I have ever experienced in my life. HCB has been my mentors, go-to guys, experts, consultants and great friends ever since. In 2004, HCB pulled the boat for major renovations. The keel was partly replaced, every plank that had a crack in it was replaced (37 of them), every screw that was loose was replaced (over 23,000 of them, parts of the transom that had been scorched over the decades by the diesel exhausts were rebuilt, and the bottom, sides and transom were sanded to wood and repainted and varnished. The workmanship was excellent and the boat was in as good or better condition as it was when it left the factory. I have nothing but praise for HCB and their dedication to the finest of workmanship and their friendly, helpful attitudes. We’ve been using Howard Boats for over 15 years and have always appreciated the nice work they do. Wood boats are very special in their looks and their tradition, so keeping them in the best of operation and appearance is important to our family.